On average, selling a business can take between 6 to 9 months. 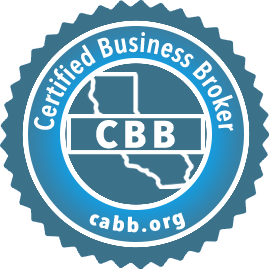 Here are 5 reasons why using a Certified Business Broker will greatly benefit the seller when selling their business. Strict confidentiality is imperative when selling a business. When a business owner decides to sell a business, there is a risk of losing key clients, vendors and/or employees if word of the sale gets out. We have all potential buyers sign a Non-Disclosure/Confidentiality Agreement before we release any information about the business. We will also find out more about the buyer's financial ability and his business acumen before releasing any confidential information. Brokers will also shield owners from being inundated with lookie-loos or callers trying to suss out information. 2. Let the Owner Run His Business. It is imperative that the business owner continues to run the business at the highest level possible and to continue an upward trend of the revenues or they will risk a decline in the final sale price. There are hundreds of variables in selling a business and it's the Broker's job to pay close attention to these details. We handle the entire sales transaction, from the beginning, all the way to the close of escrow. With the broker handling all of the details, this will allow the business owner to focus on keeping the revenues on an upward trend. Buyers do not like to purchase a business with a downward trend of the revenues. 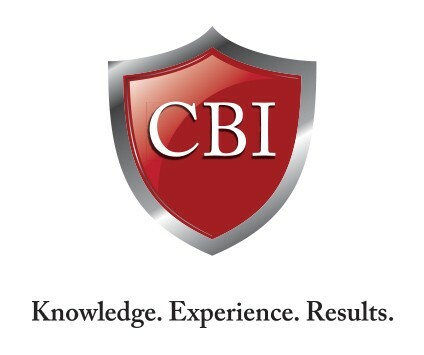 Certified Business Brokers will review the business financials, will recast the Profit & Loss Statements to show the true profitability of the company, and will produce an effective Cash Flow Analysis to show the true viability of the company. A Broker will explain how the valuation was formulated and will suggest and explain a viable listing price. 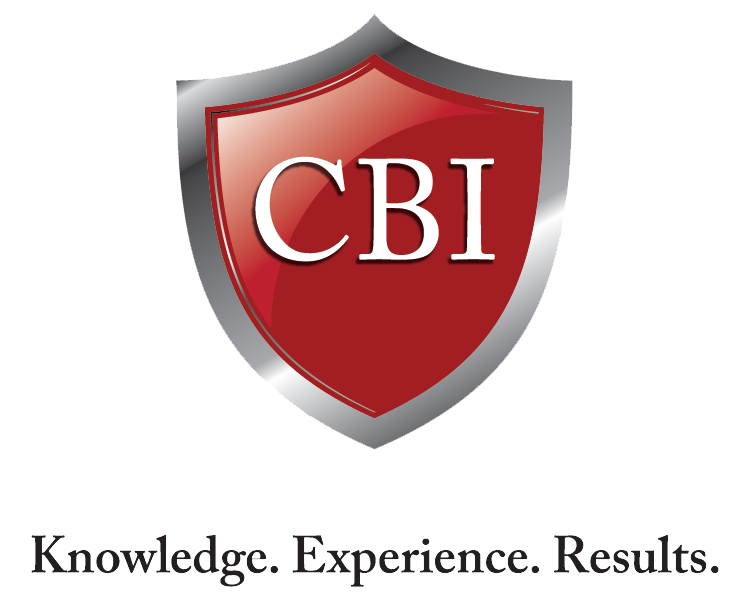 Business Brokers work closely with the business owner and their CPA/accountant. Buyers like to see financials that are straight forward and transparent, they don't like to see too much "creative accounting." Having a Certified Business Broker as an intermediary during the negotiating process can ease a lot of tension between the two parties. A seller that is selling his own business can actually end up killing his own deal. Business Brokers can help during this very important step in the sales process and we understand that the seller wants to sell high, and the buyer wants to purchase low. Our strategy is to negotiate fairly and have an end result that both parties can be happy with.